The Last Resort features the work of collaborators Gary Monroe and Andy Sweet. Gary Monroe, a native of Miami Beach, received a master's degree in fine arts from the University of Colorado at Boulder in 1977. 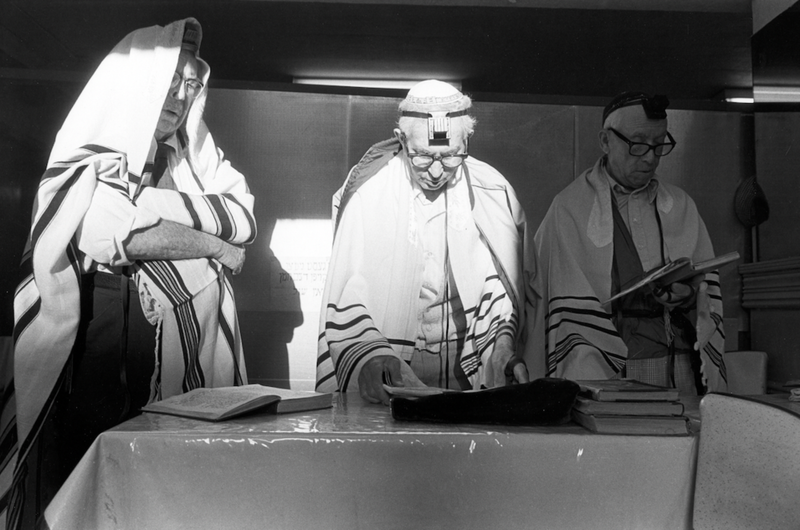 Upon returning home, he photographed the old world Jewish community that characterized South Beach. Since 1984 he has photographed throughout Haiti, and later looked at tourism across Florida, especially the "rite of passage" of vacationers at Disney World. He also "wanders aimlessly" to photograph in other countries – Brazil, Israel, Cuba, India, Trinidad, Poland and Egypt to name a few. Recently he has been looking at the landscape, especially the transformation of place due to corporate-driven planning. Monroe is the author of 15 books on Florida art and artists, including The Highwaymen: Florida's African-American Landscape Painters. A Fullbrgiht fellow, he's received grants from the National Endowment of the Arts, Southeast College Arts Conference and fellowships from the Florida Humanities Council and the Florida Division of Cultural Affairs. Monroe’s work is distinguished by spontaneity and sureness, a knowing in the moment that has led to fresh, responsive imagery. His photographs are less didactic than they are inspired by wonder. He is presently a professor of Visual arts at Daytona State College. 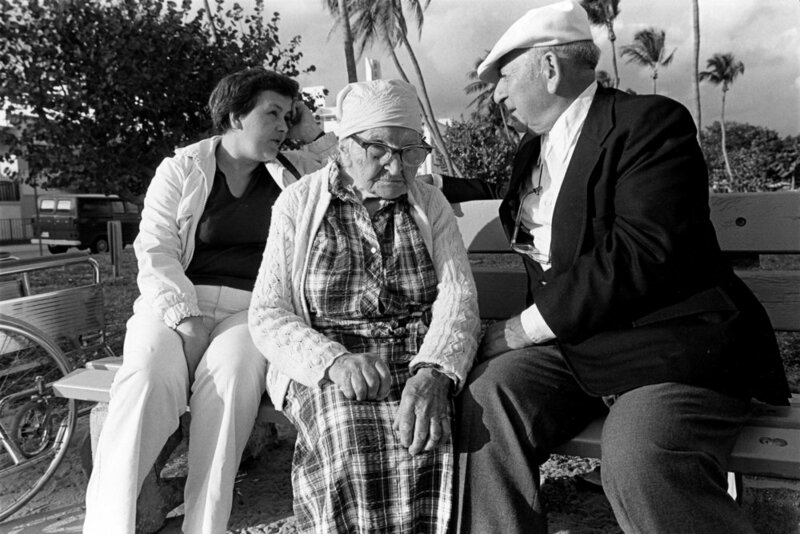 Andy Sweet returned home to Miami Beach after receiving a Masters degree in Fine Arts from the University of Colorado at Boulder in 1977, to photograph the old world Jewish culture that then distinguished South Beach. While in graduate school, Andy was part of a small faction of young artist-photographers who were discovering the creative possibilities of color imagery. 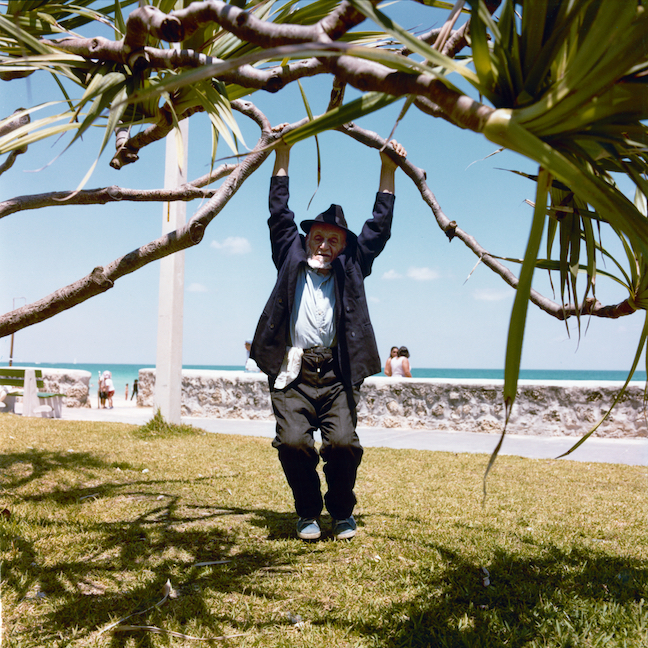 His beach-ball hues perfectly described the vivid light and lively culture he explored and portrayed, a culture that many others found bleak and pedestrian. Andy’s aesthetic was as fresh as his colors. He rejected formalist theory and idea-driven imagery in favor of immediate and unmediated responses, of living it up and aligning himself with the people he knew he was privileged to photograph. Andy admired the work of Diane Arbus, and like her he rejected the notion of self-conscious art making. The pure and spirited photograph was what mattered. He knew he was an artist but his aesthetic, his intellect, and his ego required that he conceal this fact in service of achieving the caliber of photograph he desired. Intuitive, but certain, each click of his camera’s shutter release was an affirmation.